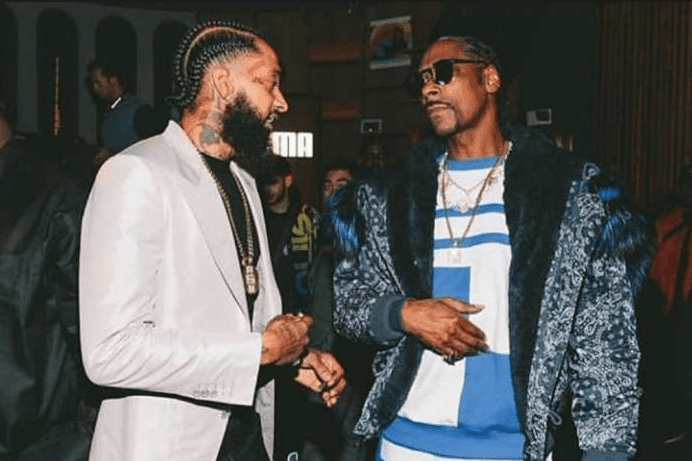 Snoop Dogg Salutes Nipsey Hussle "Everyone Thinks We Look The Same"
One of the most anticipated moments of Nipsey Hussle’s “Celebration of Life” ceremony was when Snoop Dogg stepped on the stage to memorialize his friend. He then acknowledge Hussle’s father for being a strong man and that he had to be proud of his son. Clearly overwhelmed, he turned his attention to Nipsey’s mother, Angel. Speaking for the Hip-Hop community in general, stated that we did not have the proper facilities to navigate the pain that we are feeling. 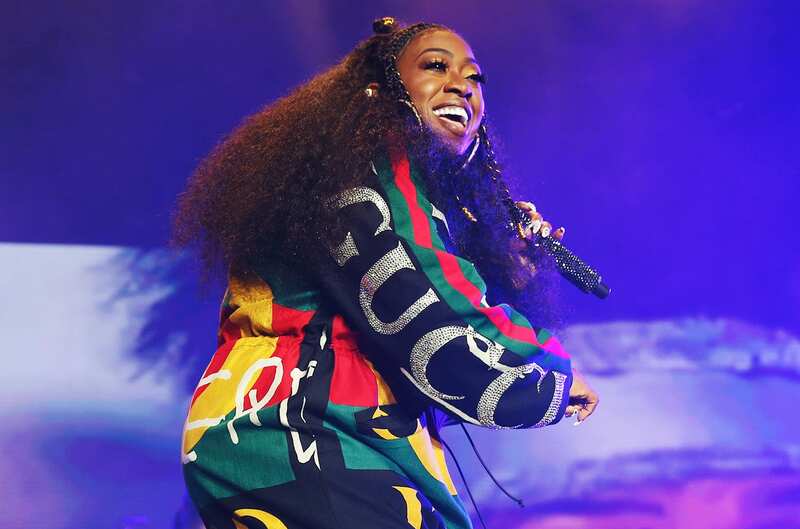 However, Hussle’s mother not only gave us the tool to get through this today, but prepared other mother’s who may lose their children with a blueprint of strength to make it through. Hussle was hard. He was so hard that he had vision greater than even Snoop had at the time for himself. He wanted Snoop to build his own amusement park called Doggyland. Though Snoop never built it (because he could not wrap him mind around the idea), Hussle did. Snoop believed by buying his shopping center, he built his own.